A full foot and a half taller than the 10 yard, our 15 yard roll off containers measure in at 12' long, 5' tall and 7' wide. 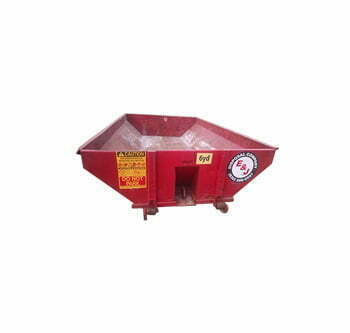 This mid-size is most popular for roofers, home remodelers and landscaping companies to maximize their haul away without taking up additional real estate on-site. 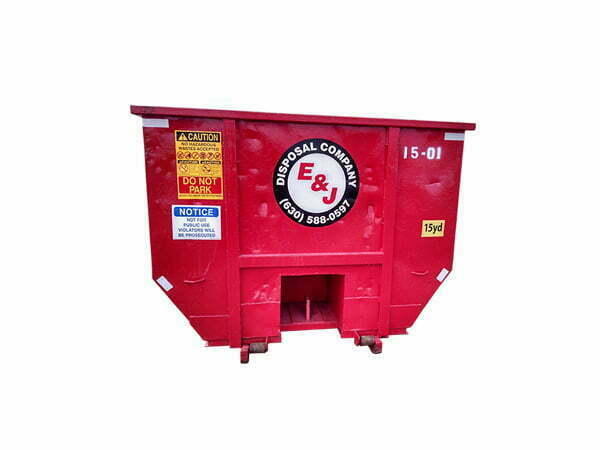 The 15 yard container is a flexible mid-sized solution for both residential and commercial waste disposal projects. 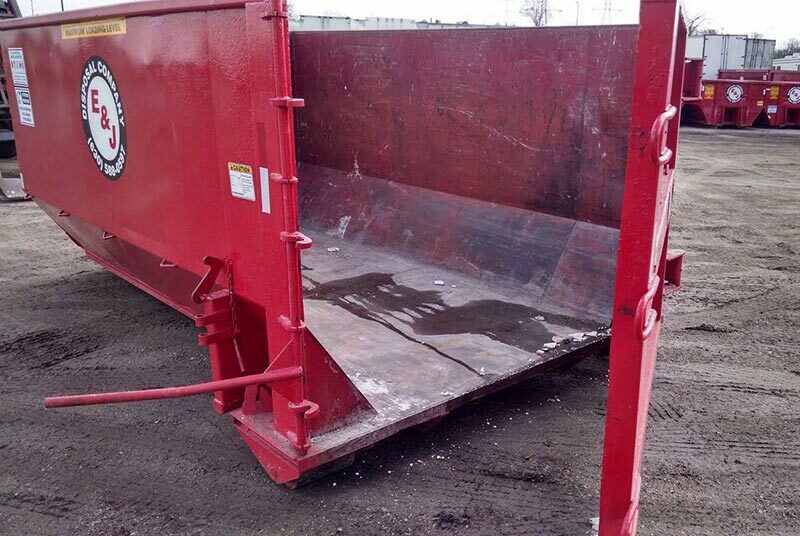 It can handle several roomfuls of debris, medium roof tear offs, and kitchen demos. 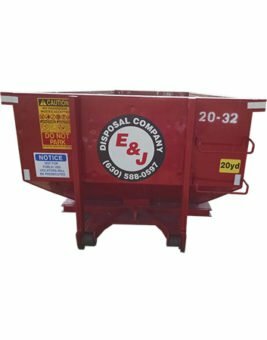 E&J Waste Disposal knows you can rent a dumpster from anywhere- that is why we aim to provide the best customer service and build meaningful relationships with our clients. Whether you need us one-time or many, we make every effort to make the experience remarkable. You can rely on same day delivery for orders in before 9:00 am within 10 miles of Carol Stream. 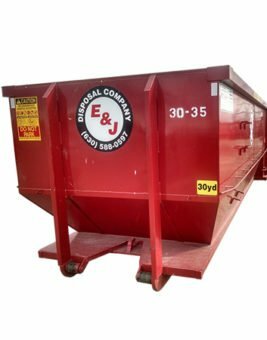 We can have a dumpster on-site the same day or the next for anywhere outside the service areas listed on our FAQ page. (excluding Chicago). 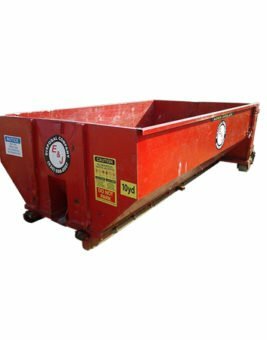 Be the first to review “15 Yard Dumpster” Click here to cancel reply.